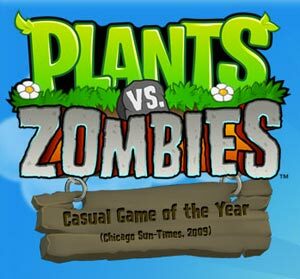 Plants vs. Zombies is an action packed video game developed and published for Mac OS X and Microsoft Windows by PopCap Games. This epic game involves a barrage of zombies trying to invade your house. Your objective is to prevent them from doing so. If they succeed, they eat your brains and you are dead. Game over! If you think about it, the game is actually pretty simple – a bit stupid even. But why is it such a hit? There are many versions of the game now. It can be played on the iPad, Xbox and Nintendo DS. It even got nominated for the Interactive Achievement Awards. I, myself, got addicted to it at one point. I played and finished the game in two days straight. 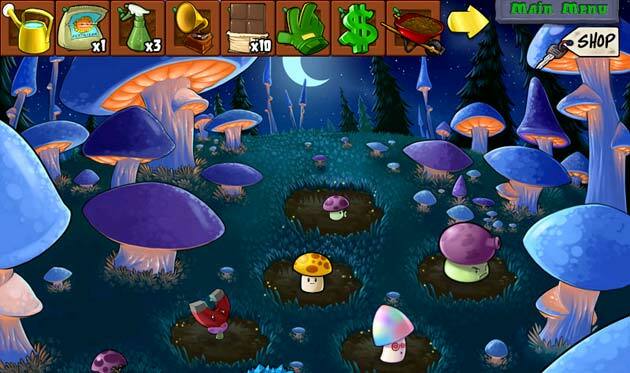 Although the premise of Plants vs. Zombies is simple, it still offers players variety. You get to fight against several types of zombies. Some are stronger than others and have more capabilities. This makes them harder to kill. To protect your home from the zombies, you will have to plant different types of fungi and plants. Each type also has its own defensive or offensive capabilities. You can further strengthen your defense or offense by upgrading your tools. I thought at first that Plants vs. Zombies would be an easy game to play. But it can be very challenging. Those zombies don’t die easily. You have to strategize and think things through. When it comes to planting choose only those that will give you the greatest offensive and defensive advantage. This game is actually loads of fun. Although it seems simple it’s a great feeling to defeat those brain-eating zombies. Yes, the game may require a bit of strategizing. But for the most part it’s pretty mindless – which works very well for me. I have enough things to think about as it is. During my leisure time I prefer not to have to think. 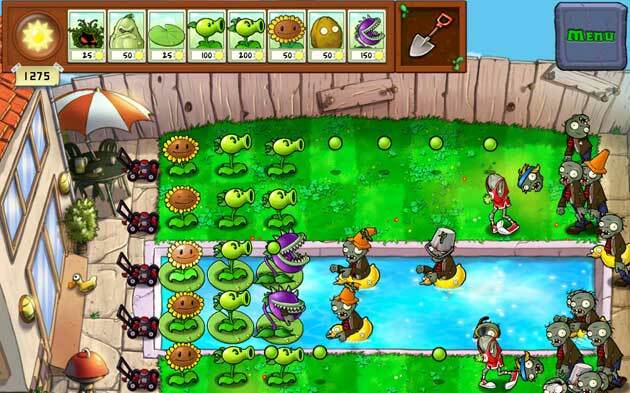 Plants vs. Zombies has received several praises from critiques for its music. It might be a bit repetitive but I find the music relaxing. The game is a mix of sickeningly ugly and cute – which is how people like it these days. It is simple enough to appeal to casual gamers and yet challenging enough to captivate serious gamers as well. Amy C. is an interior decoration aficionado and online marketer. Aside from being an avid reader, she also likes testing and trying new home and office decorating themes. In addition to being an interior decoration hobbyist, she enjoys designing accent tables and candle lanterns.